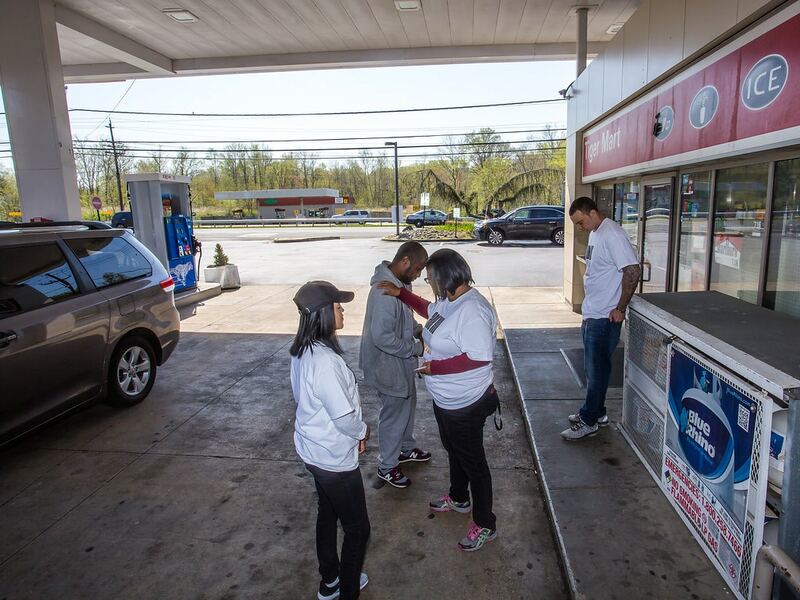 Home / Are You Empty? 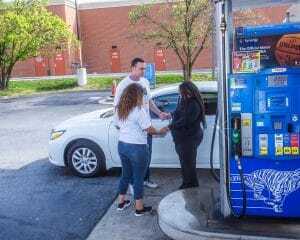 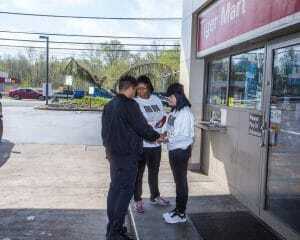 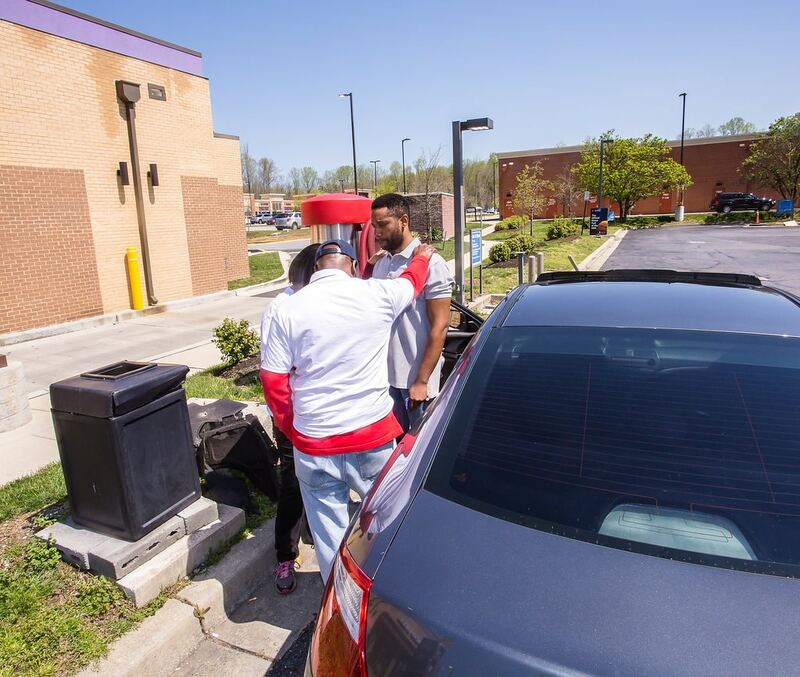 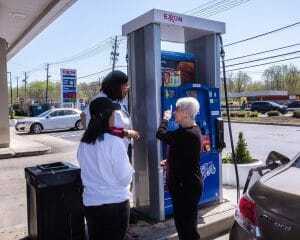 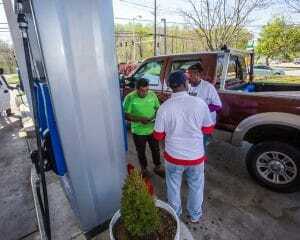 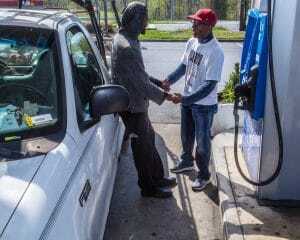 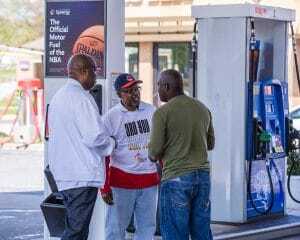 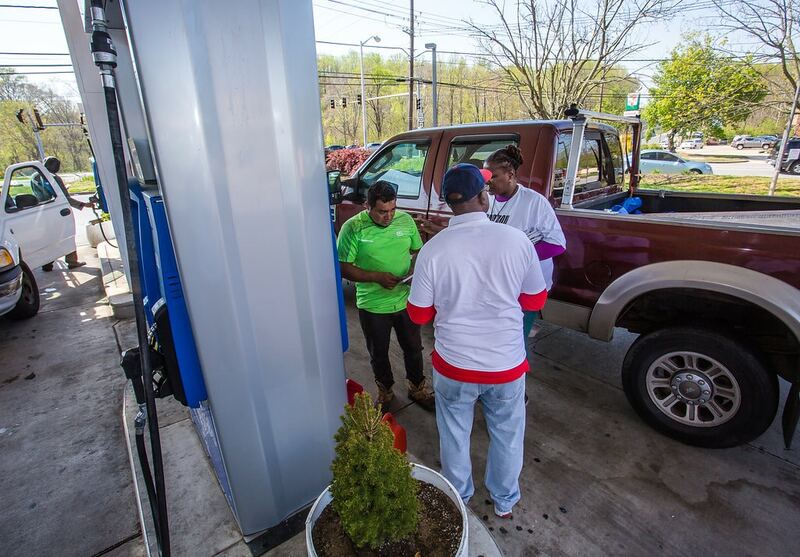 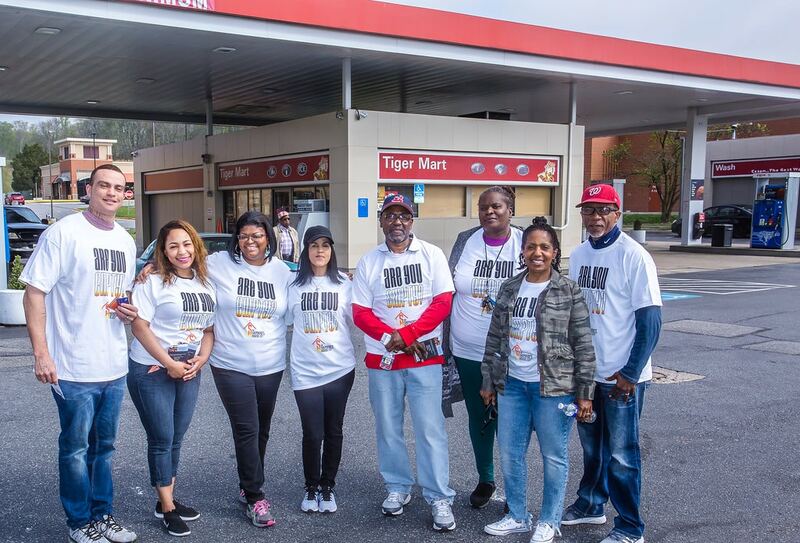 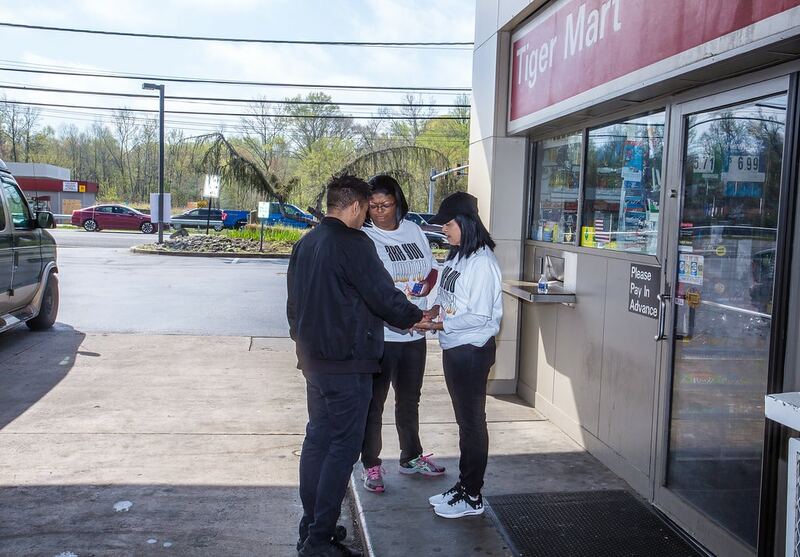 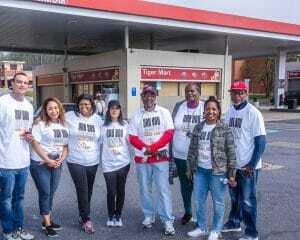 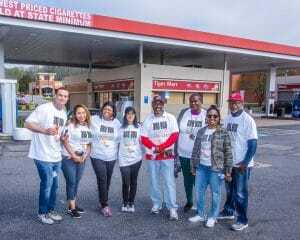 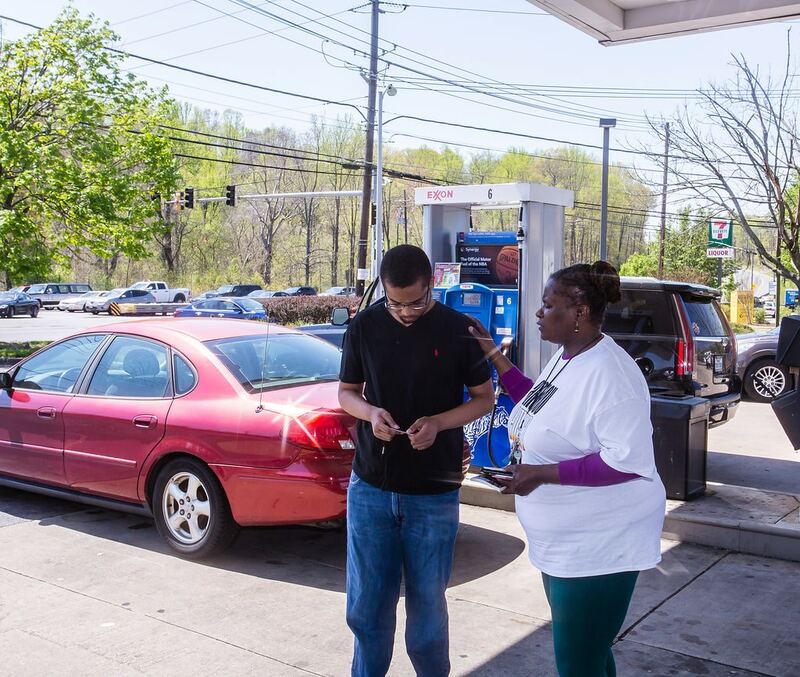 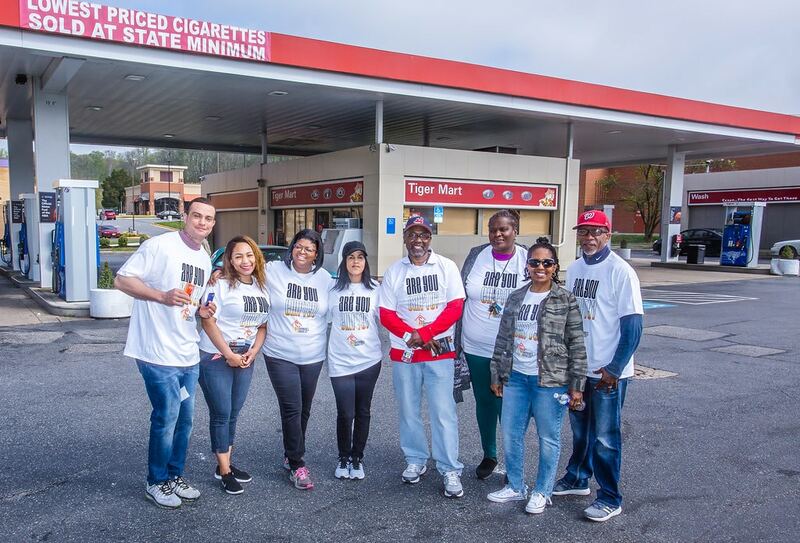 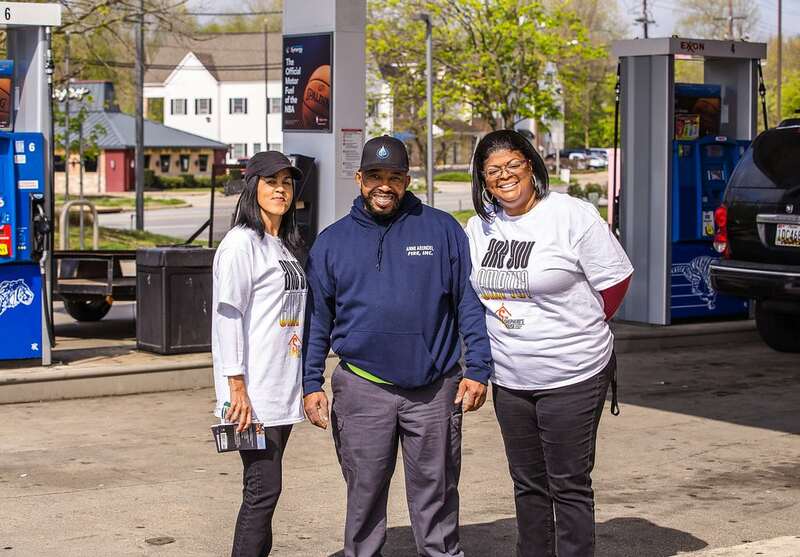 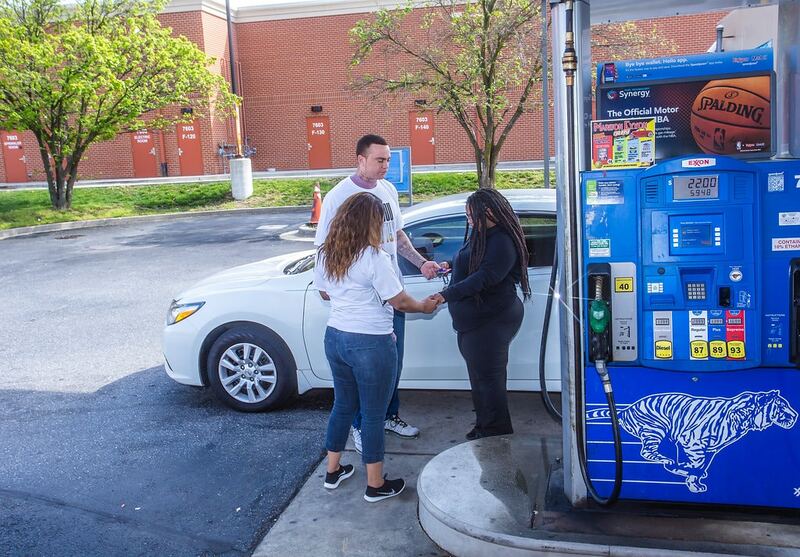 In April and May 2018, TSHICC’s evangelism team set out to give away free gas cards, a word of encouragement, and prayer. 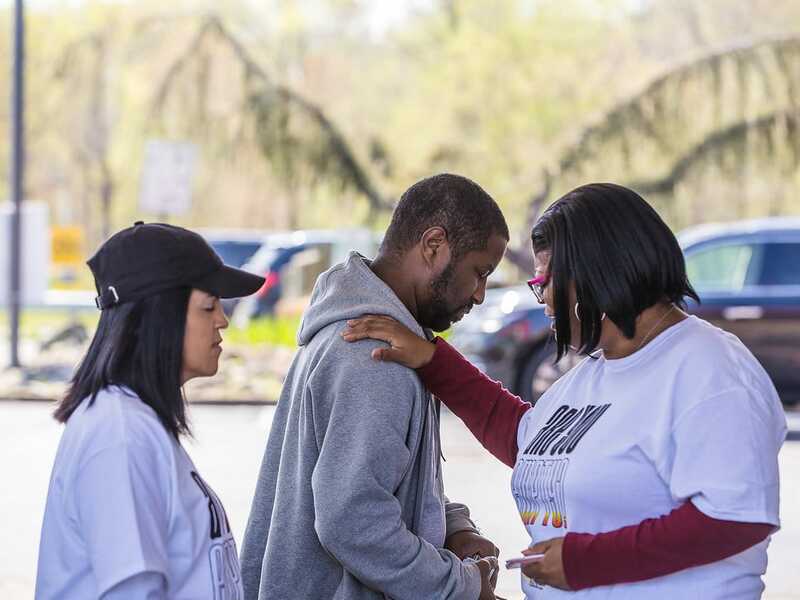 TSHICC’s primary desire was to demonstrate the love of Christ. 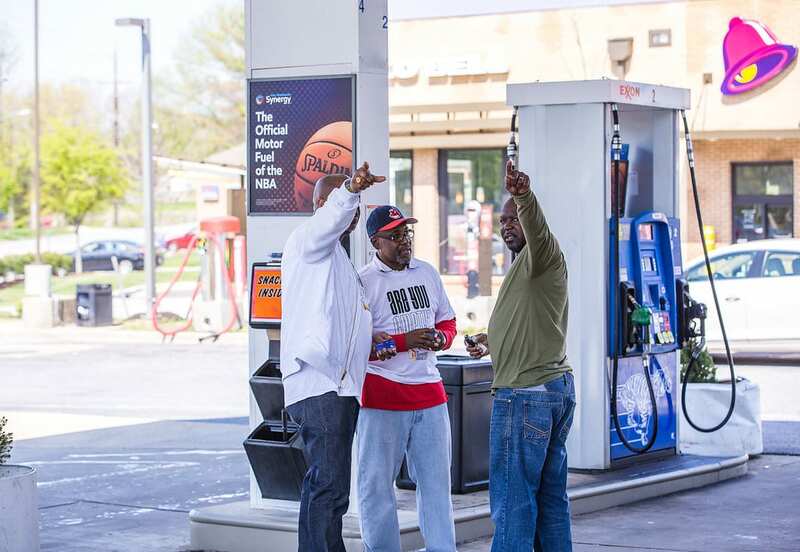 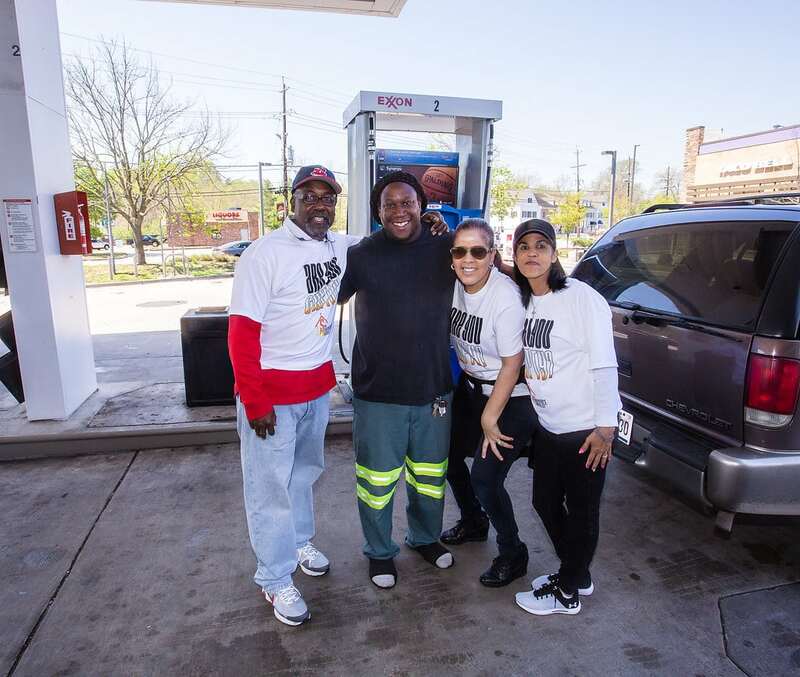 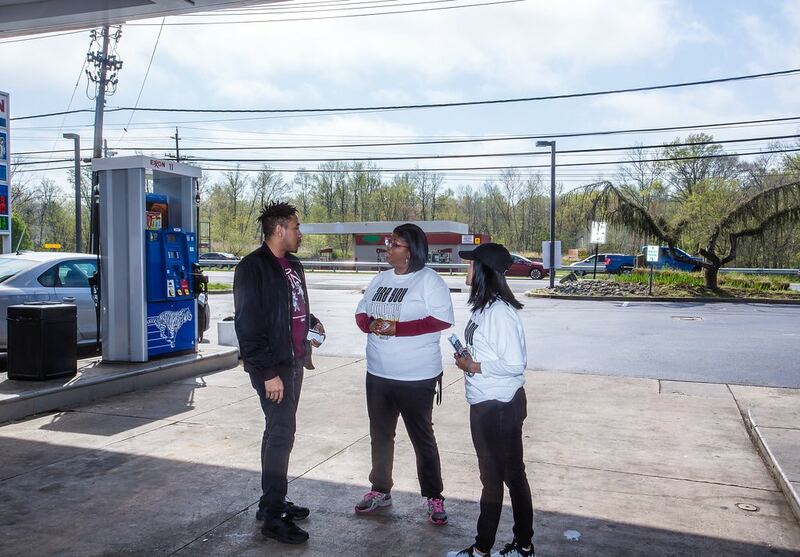 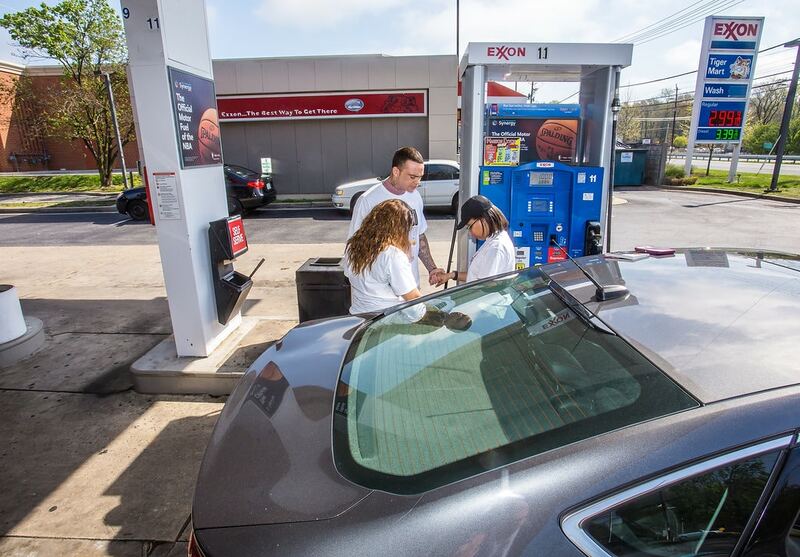 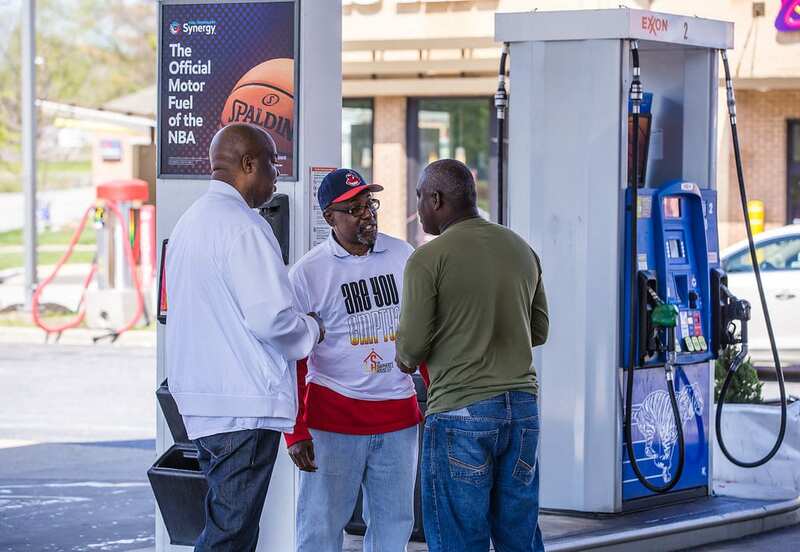 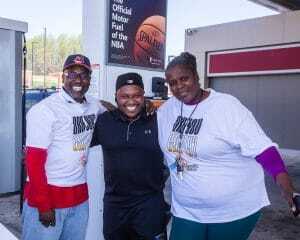 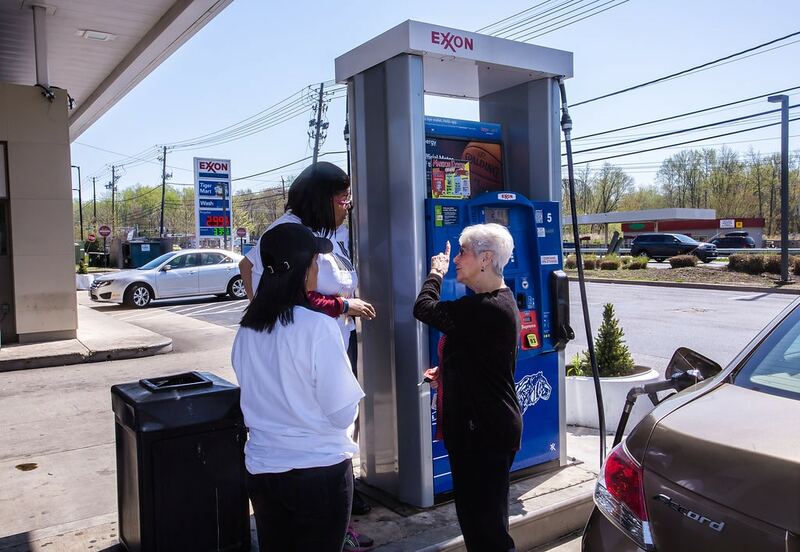 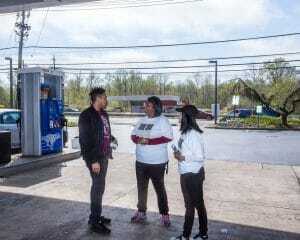 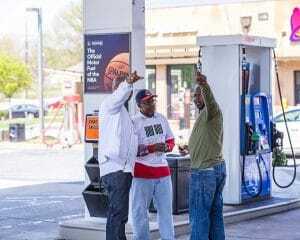 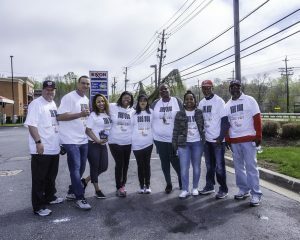 The team met with patrons of the Exxon gas station in Upper Marlboro, MD. 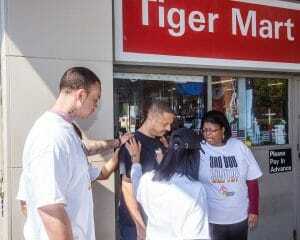 The goal was simple- give, give, give. 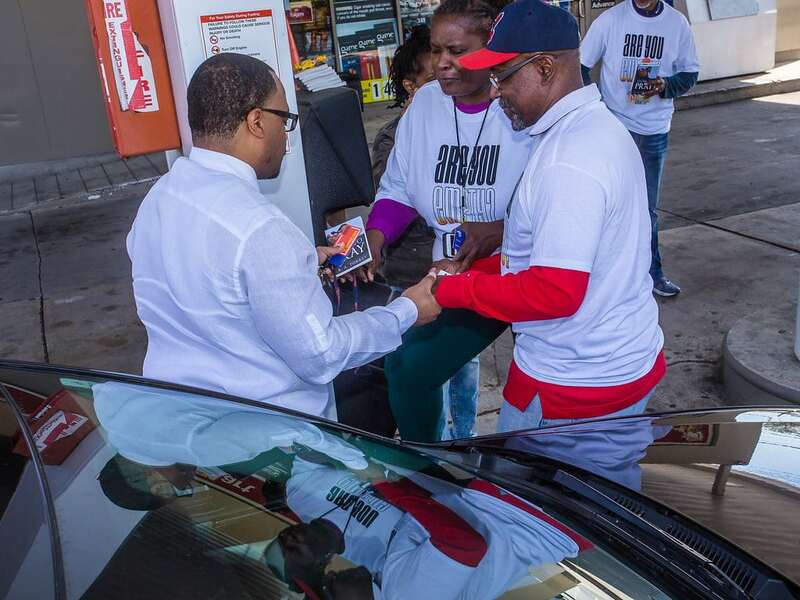 TSHICC offered a hand up not a hand out. Minister Masada F. Johnson says, “We are recognizing Christ through giving to others. 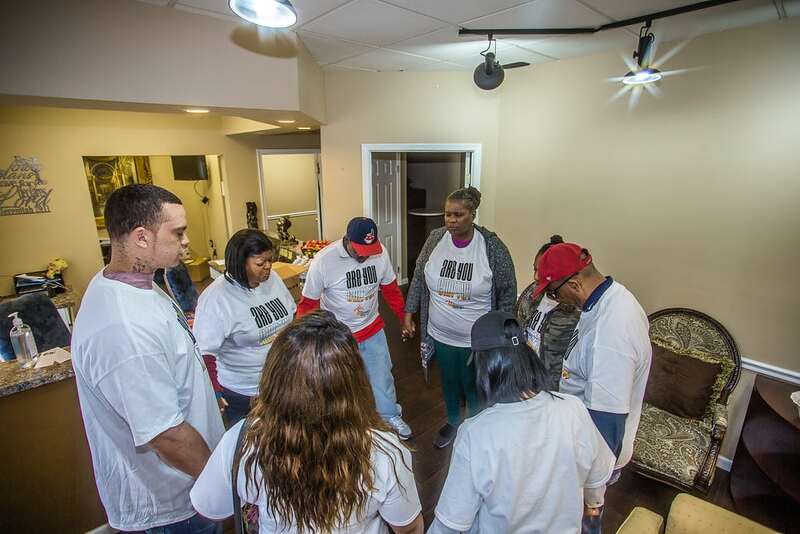 Within the next 50 days, we will give to our community like never before. 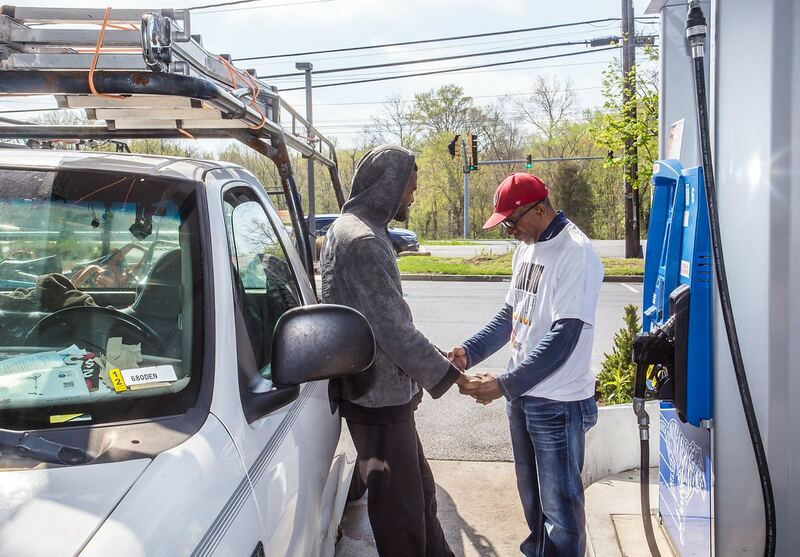 It is our desire to represent Christ’s love and compassion. 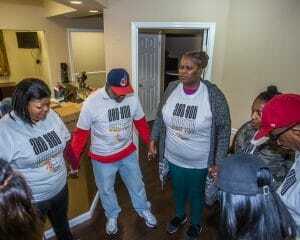 It really feels good- #50Days / #50DOC. 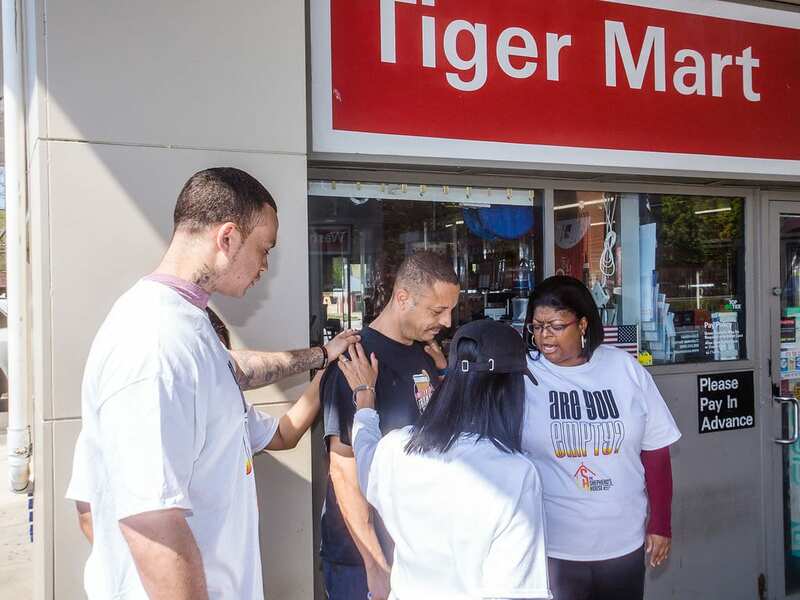 TSHICC is known for giving. 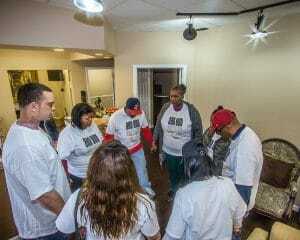 The family style environment of this new church is designed to make everyone (all generations) feel comfortable. 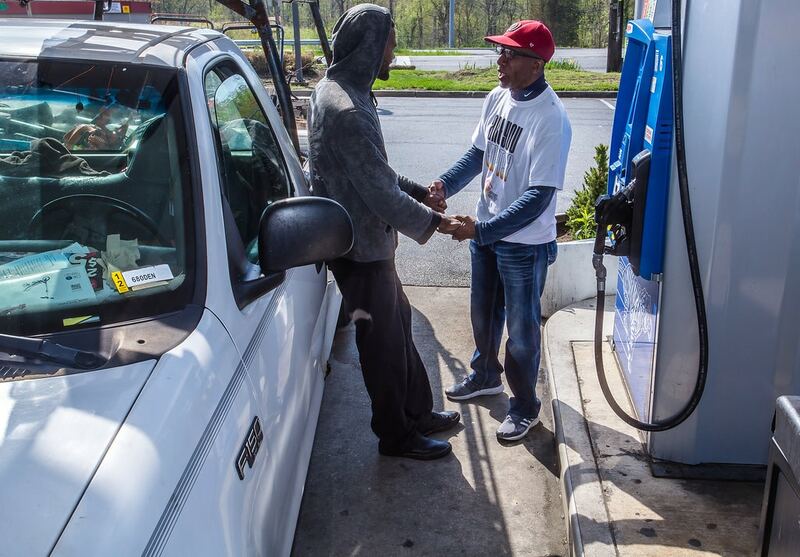 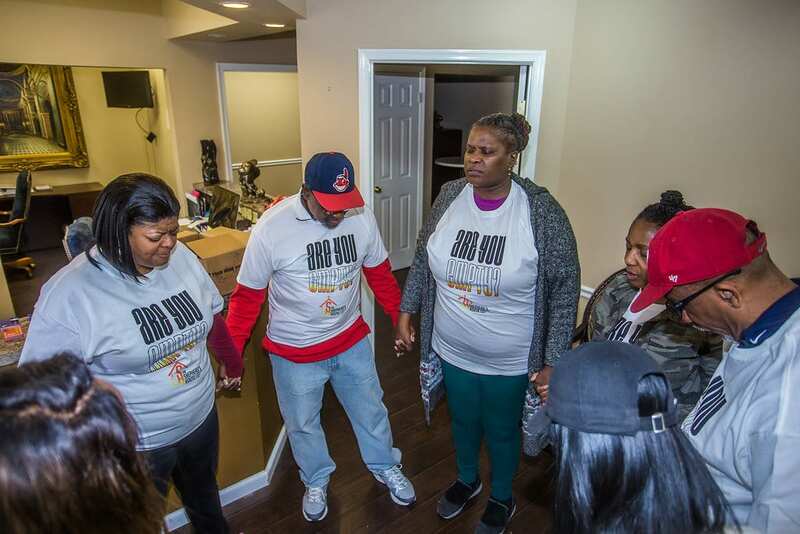 TSHICC continues to demonstrate Jesus’ love. If you have not visited, you must stop by just to witness God’s love and action taking place.